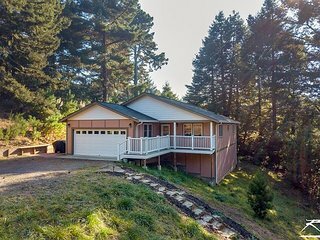 Mid Century Modern Home in the Redwoods, Hot Tub! 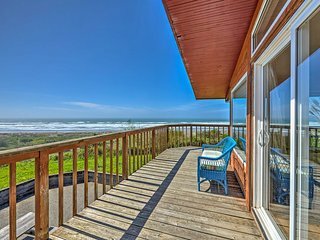 Oceanfront 'Clam Beach House' w/Views & Hot Tub! 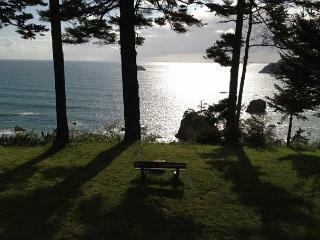 “Paradise” This was our 5th stay at Sea Cliffs, and we will be back again next year, it is truly paradise. 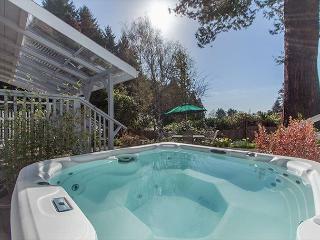 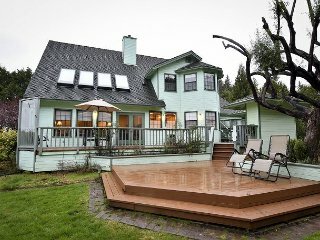 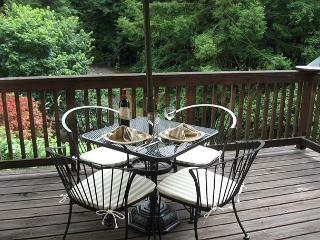 Sunnybrae Serenity~Class, Comfort & Charm, Close to Great Hiking & Downtown! 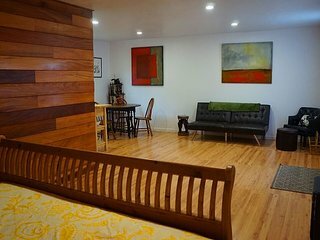 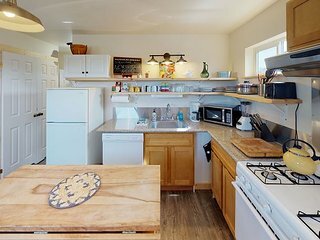 Northtown Nest - Class, Comfort & Convenience in Downtown Arcata on a budget! 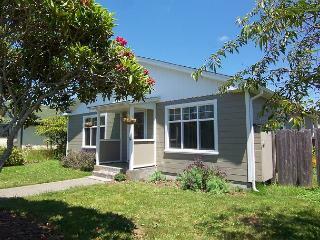 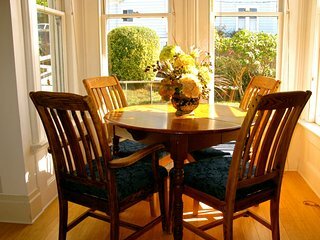 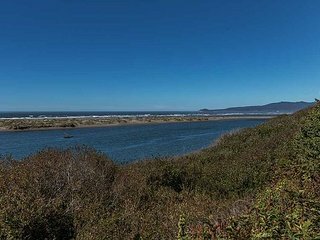 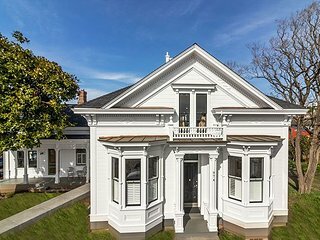 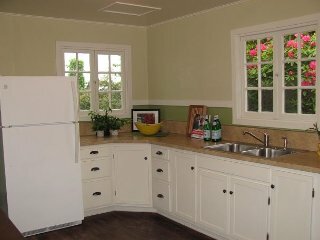 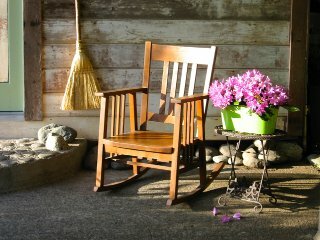 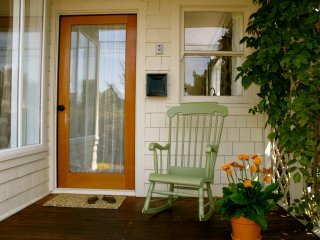 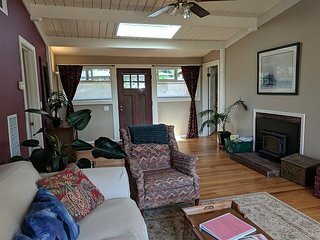 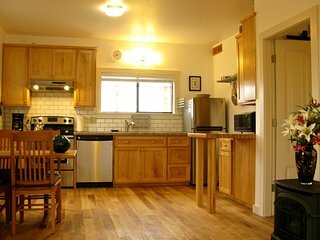 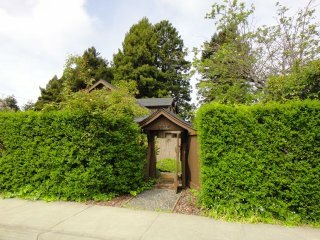 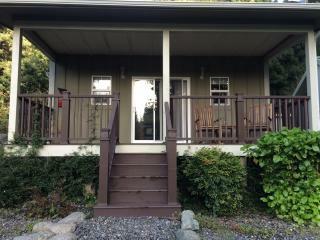 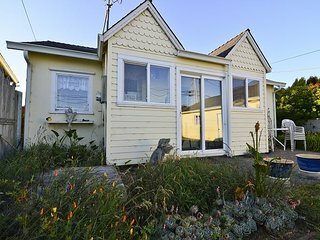 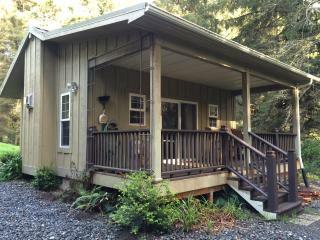 Jane' Creek Cottage-Newly Remodeled Arcata Cottage Close to Campus & Town! 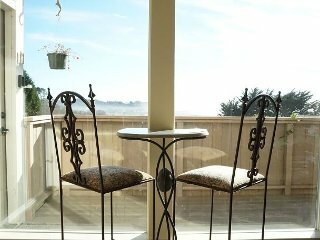 Pelican's Nest~ Nautical & Beach Lover's Perfect Getaway, bring the dog too! 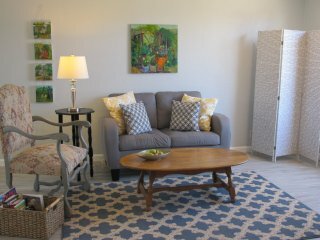 “Excellent in every way!” Our experience was completely positive. 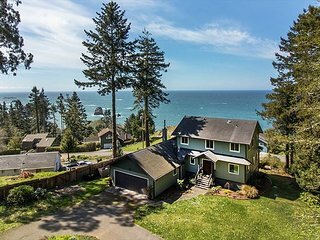 Beautiful house with all we could need. 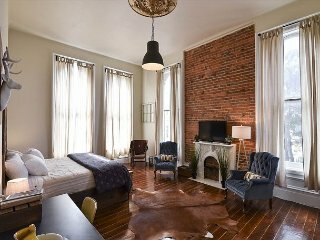 Comfy beds! 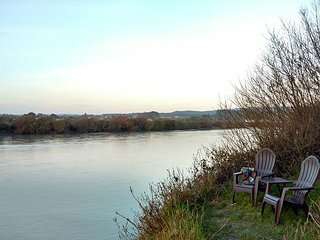 Awesome nature. 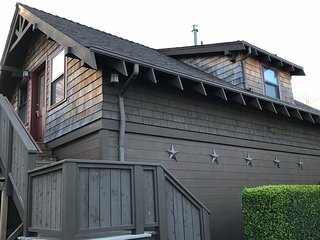 The property managers are so professional, friendly and easy to work with. 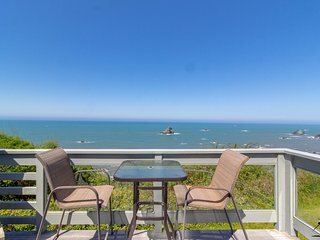 I highly recommend Trinidad Retreats. 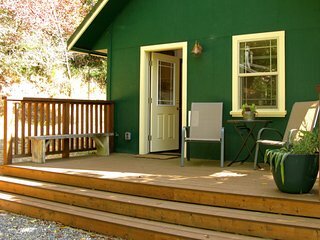 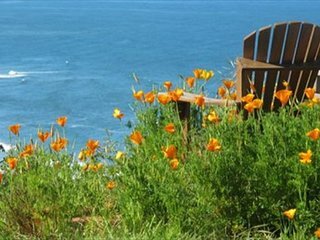 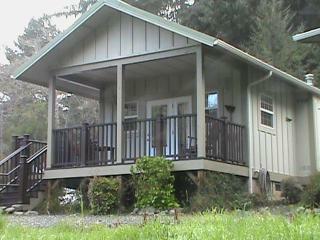 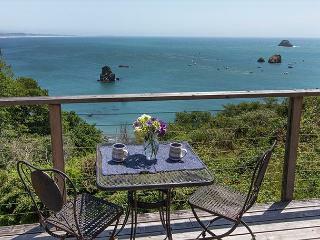 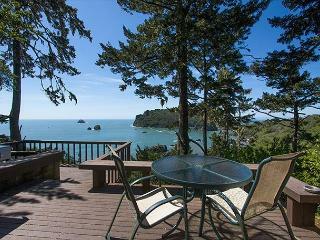 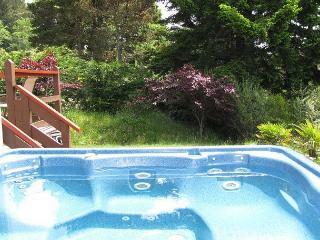 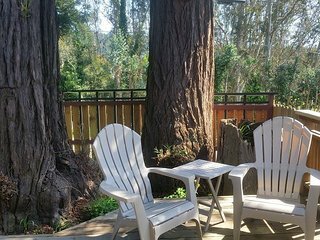 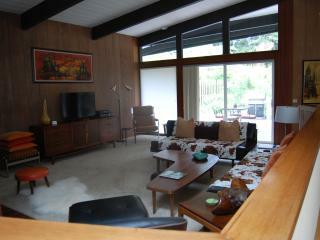 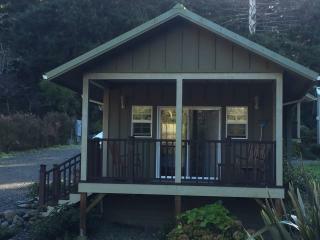 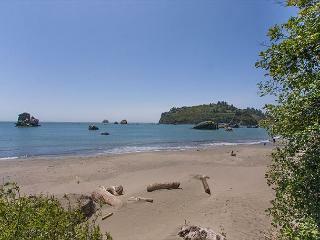 Hillcrest Hideaway - 5 mins from the bay on the Redwood Coast!